Preventative dentistry can be easily started through a focus on a healthier diet. Healthy eating habits lead to healthy teeth. Like the rest of the body, the teeth, bones and the soft tissues of the mouth need a well-balanced diet. Children should eat a variety of foods from the five major food groups. Most snacks that children eat can lead to cavity formation. The more frequently a child snacks, the greater the chance for tooth decay. How long food remains in the mouth also plays a role. For example, hard candy and breath mints stay in the mouth a long time, which cause longer acid attacks on tooth enamel. If your child must snack, choose nutritious foods such as vegetables, low-fat yogurt, and low-fat cheese, which are healthier and better for children’s teeth. Good oral hygiene removes bacteria and the left over food particles that combine to create cavities. For infants, use a wet gauze or clean washcloth to wipe the plaque from teeth and gums is a good start for preventative dentistry. 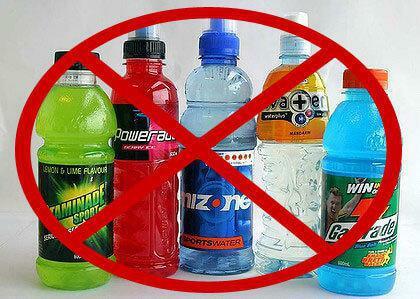 Avoid putting your child to bed with a bottle filled with anything other than water. 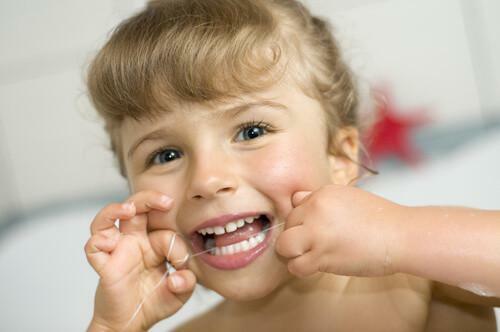 Our professional staff may also recommend protective sealants or home fluoride treatments for your child. Sealants can be applied to your child’s molars to prevent decay on hard to clean surfaces. 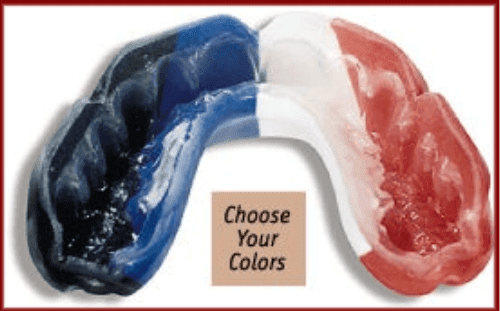 A sealant is a protective coating that is applied to the chewing surfaces (grooves) of the back teeth (premolars and molars), where four out of five cavities in children are found. 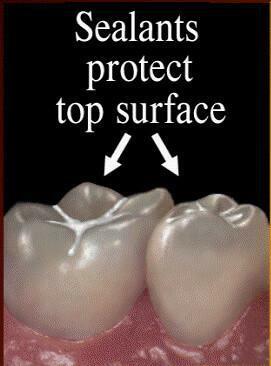 This sealant acts as a barrier to food, plaque and acid, thus pro tecting the decay-prone areas of the teeth. 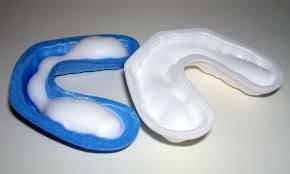 Fluoride is an element, which has been shown to be beneficial to teeth and help with child preventative dentistry. However, too little or too much fluoride can be detrimental to the teeth. Little or no fluoride will not strengthen the teeth to help them resist cavities. Excessive fluoride ingestion by preschool-aged children can lead to dental fluorosis, which is a chalky white to even brown discoloration of the permanent teeth. 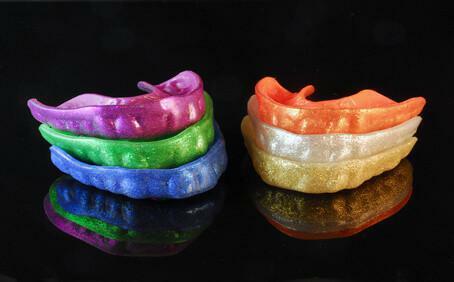 Many children often get more fluoride than their parents realize. 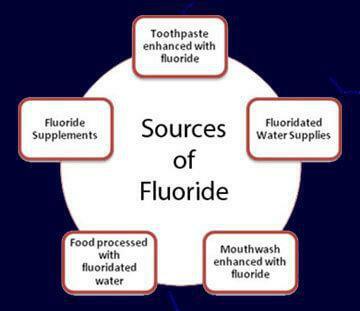 Being aware of a child’s potential sources of fluoride can help parents prevent the possibility of dental fluorosis. If you would like more information about children’s preventative dentistry contact us and we would be happy to talk with you.